Biogas plant lamps available in indoor, outdoor & portable models. 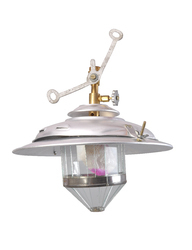 we provide good quality Gas lantern. Being a leading enterprise of this industry, we are offering a huge range of Biogas Lamp. 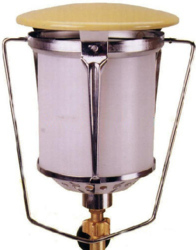 Being a leading enterprise of this industry, we are offering a huge range of gas Lantern. - Vitreous Enameled Coated Lantern Top. - Heat Resistant Borosilicate Glass. - Copper Brazed Gas Cylinder with ISI. Our offered LPG Lantern is tested on various parameters for ensuring its quality range. We are engaged in manufacturing and supplying a wide range of gas lanterns.